Nearly three billion people risk ill health and early death merely from breathing the air in their homes that is polluted by fires made for cooking and heating, researchers said. 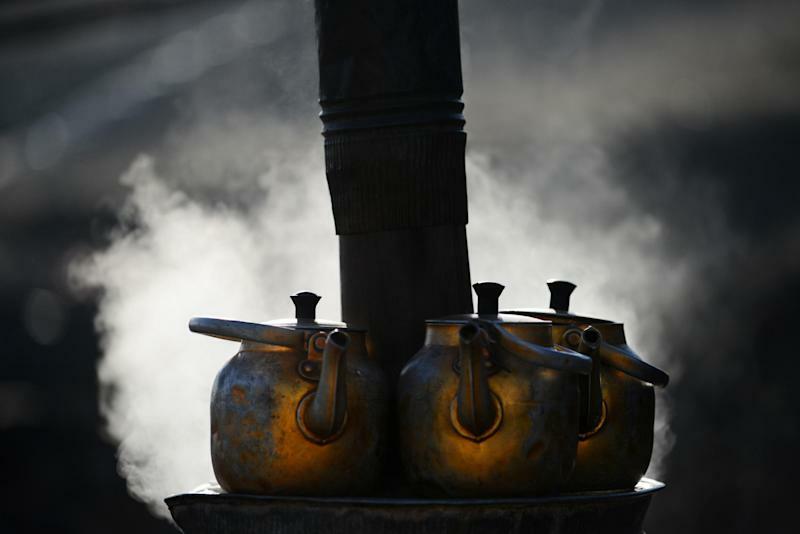 Some 40 percent of the world's population, mainly in Africa and Asia, use wood, charcoal or coal to cook, warm and light their homes, according to a review published by The Lancet Respiratory Medicine journal. "These smoky, dirty fuels are often used in an open fire or simple stove, resulting in high levels of household air pollution in poorly ventilated homes," said a statement, released Wednesday. Led by Stephen Gordon of the Liverpool School of Tropical Medicine and William Martin of Ohio State University, the team concluded that 600-800 million families worldwide are at higher risk of respiratory tract infections, pneumonia, asthma, lung cancer and other ailments as a result of the air they breathe at home. Studies in India have found that household air pollution can be three times higher than on a typical London Street, and well above the World Health Organization's recommended safety levels. "Estimates suggest that household air pollution killed 3.5 to four million people in 2010," wrote the team. On current exposure rates, about 2.8 billion people worldwide are considered to be at risk of premature death from breathing polluted air in their own homes. The researchers said there was low awareness of the risks, and warned that providing safer alternatives was not the only answer. 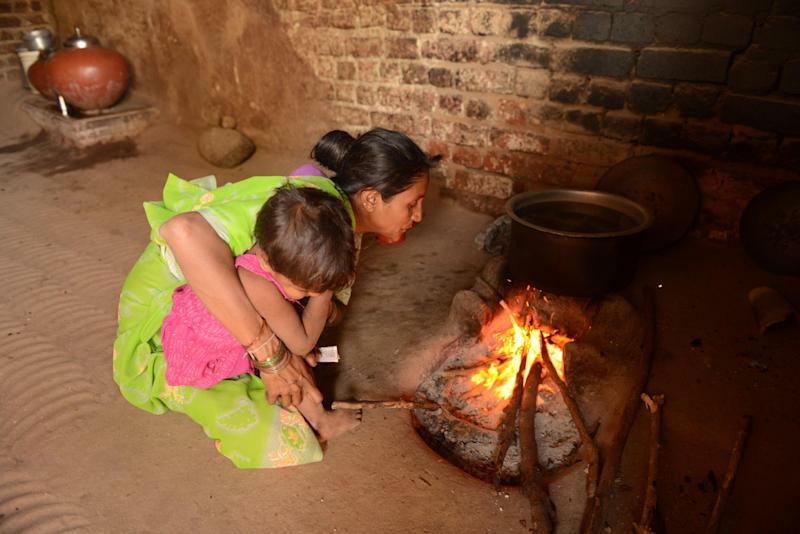 "In communities where solid fuel cooking methods are currently the norm, cleaner fuel and cooking methods need to be at least as affordable, efficient and long-lasting as the traditional-style methods they replace."